Have you tried to take your writing skills to the next level but don’t know where to begin? Do you dread the thought of writing narrative description because as a reader you skip over it when you read novels? Or are you a writer who ignores Setting description totally in your novel writing—but know your story needs it? You just don’t know where. 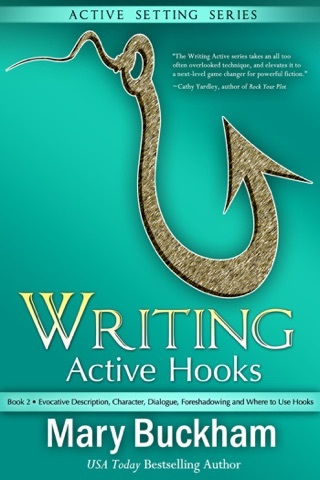 Active Setting, explained in comprehensible bites with clear examples from a variety of published authors can help YOU breakthrough with your writing skills. Readers usually remember the plot and characters of a story, but setting is every bit as important in creating a memorable world. Novel writing can be enjoyable once you’ve mastered a few of the writing skills necessary to bring a story to life. If you’re tired of your Setting descriptions being ho-hum and are ready to create a compelling story world, regardless of what you write, or your current level of writing skills, keep reading. * Discover the difference between Ordinary Setting that bogs down your story, and Active Setting that empowers your story. 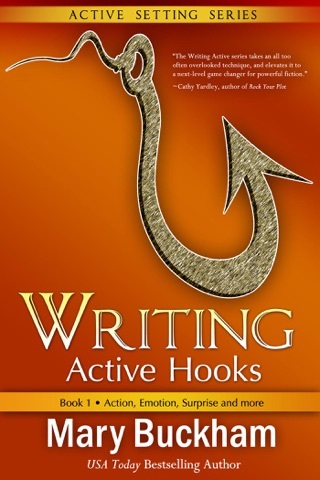 * See how to spin boring descriptions into engaging prose. * Learn to deepen the reader's experience of your story world through sensory details. 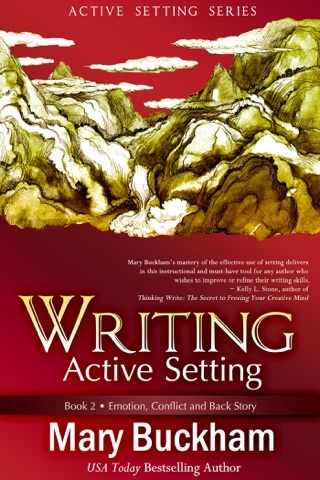 * Notice how changing characters’ POV can change your setting. 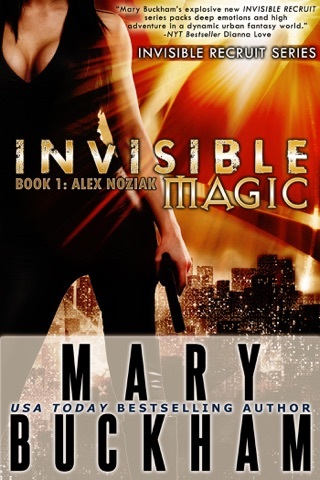 * Explore ways to maximize the setting possibilities in your story. 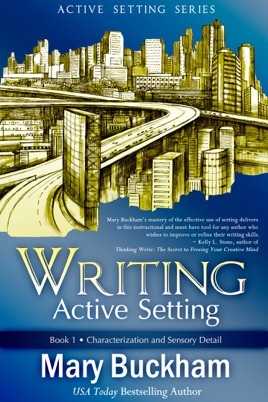 This book goes straight to the point, putting theory in plain language, adding examples from authors in a variety of genres, and finishes each section with exercises designed to help you work with your Setting in a way that will excite you. . .and your readers!